The half-dozen jars look like something out of Willy Wonka's laboratory, had Willy Wonka gone country. 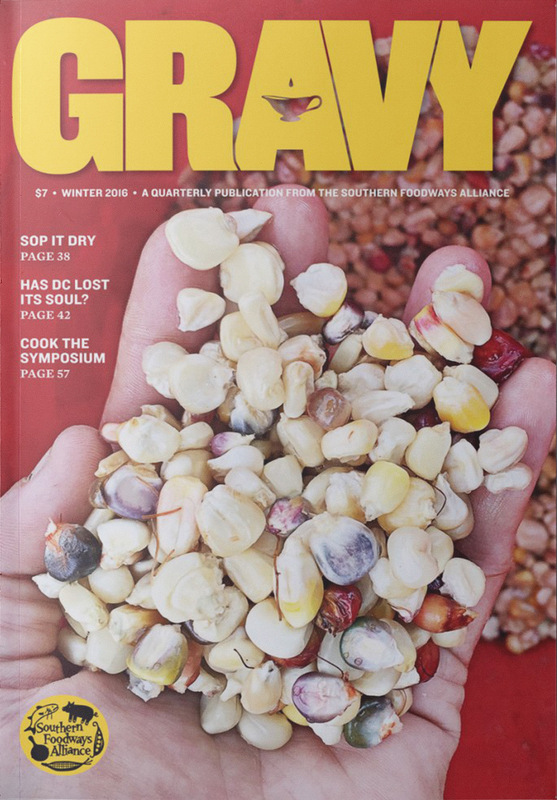 This piece first appeared in issue #57 (fall 2015) of our Gravy quarterly. 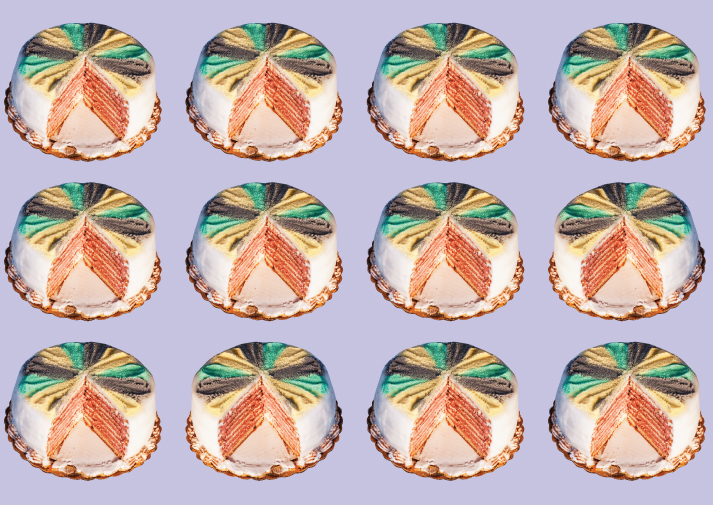 The author, Emily Hilliard, is a folklorist and writer who writes the pie blog Nothing in the House. 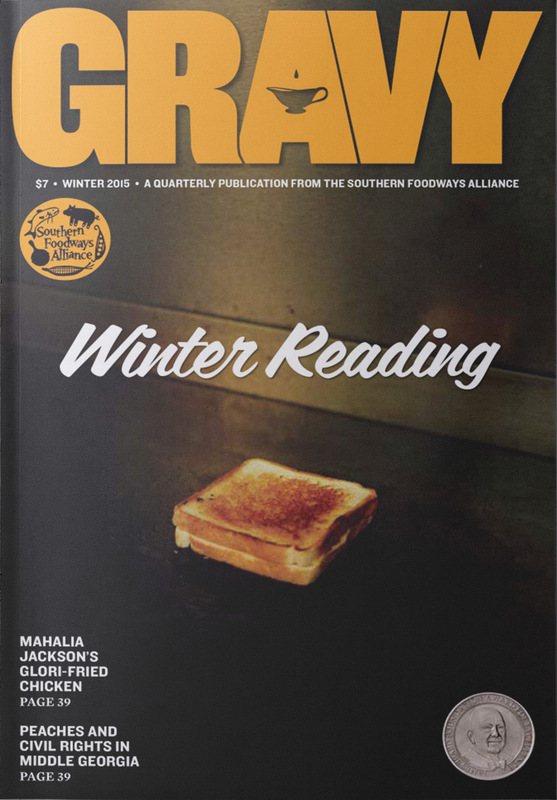 We thank SFA members for helping us tell the stories in Gravy. 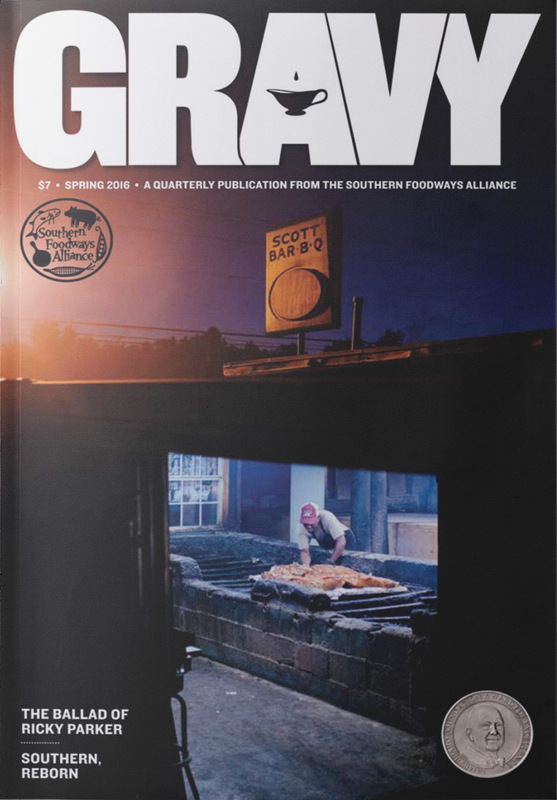 Click here to join the SFA and receive a subscription to Gravy in print. “Sunday is notebook-collating day,” he explains, gesturing toward the stack. 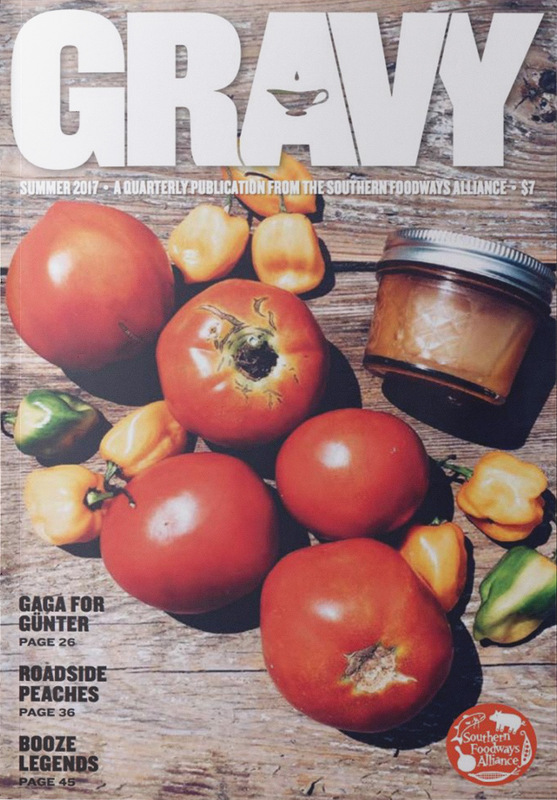 On a long farm table in the kitchen—amid a bushel of peaches, bright heirloom tomatoes, and two giant cushaw squashes—sits a lineup of Ball jars filled with neon-hued liquids. The half-dozen jars look like something out of Willy Wonka’s laboratory, had Willy Wonka gone country. 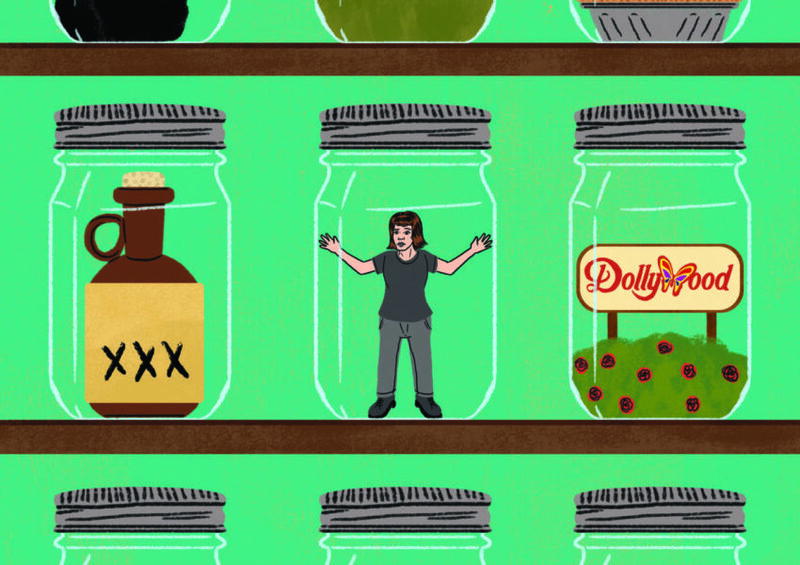 The concoctions in these jars are the result of an idea Travis once scribbled in one of his notebooks: naturally fermented vinegars made from Southern sodas. 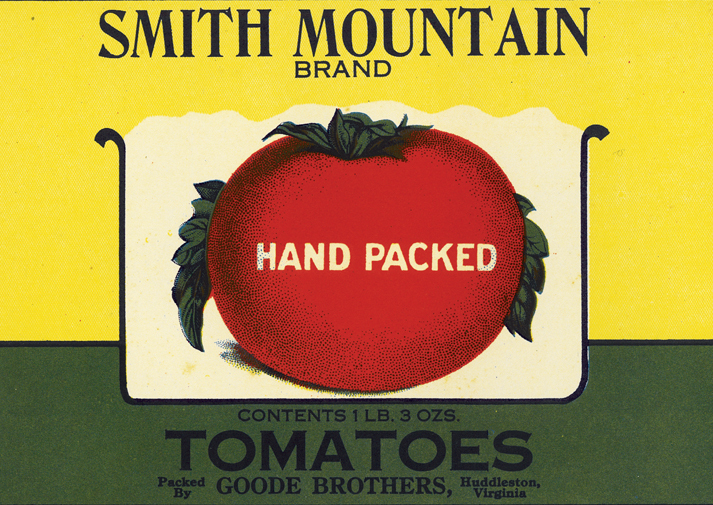 He started experimenting with Cheerwine vinegar in other dishes, like vinegar pie, a classic Appalachian dessert. Initially he followed a simple fermentation process: flattening the soda and letting it naturally ferment with with airborne yeast, first becoming alcohol, then vinegar. He wondered if he might try the same process with other beverages. 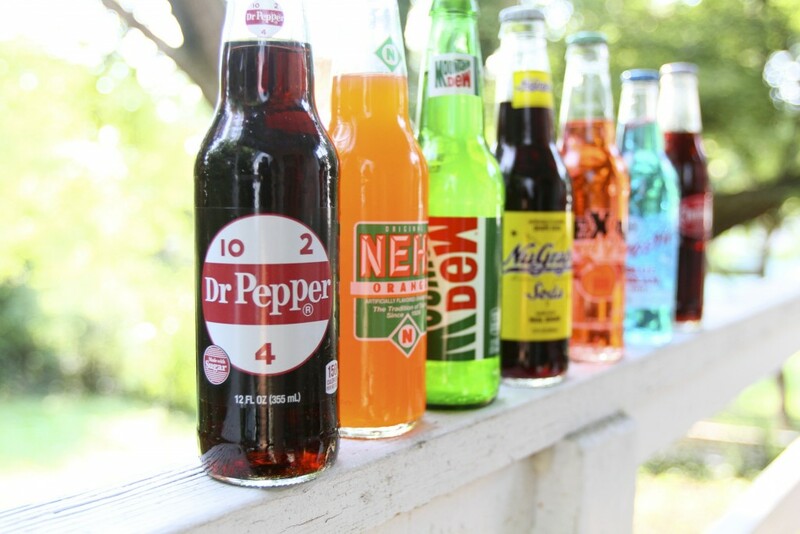 While the Cheerwine he sourced was made with all sugar, other classic sodas—Peach Nehi, Mountain Dew, RC Cola, and Dr. Enuf—now contained high fructose corn syrup. Breaking that down proved a challenge for a simple vinegar mother. “It’s really tough for your average yeast that’s flying around right now to fully break down the corn syrup before they die. So it really took a while before I got to the point where I thought okay, maybe I need to think of something that’s gonna be stronger,” he says. He plans to bring soda vinegars to his new restaurant, Shovel and Pick, when it opens in spring 2016. So far, he’s used the vinegars in chicken liver terrine topped with a Cheerwine vinegar gel and peanuts, beef tartare with Coca-Cola vinegar, and marinated Chesapeake ray in a Sundrop brine. Travis nods. “That, now that’s the powder off the outside of a Bazooka Joe.” His hypothesis sounds as boyishly confident as a quip by the ball-capped Joe on the bubblegum’s cartoon wrapper. I throw back another sip of the blue stuff, convinced.